meat protein. Ultra lean yet tender, our rabbit has a fine texture and sweet flavour. 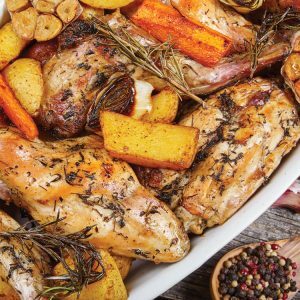 It’s both versatile and easy to prepare – Cook rabbit as you would cook chicken.